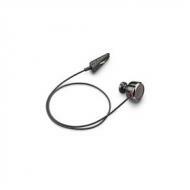 One of the technical device made by Plantronics is Plantronics Blackwire 435 Spare Stereo Speaker which is designed to deliver superb and extraordinary audio quality. 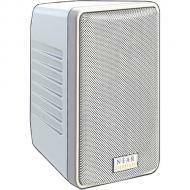 It is a stereo speaker which can automatically adjust the voice of music and other multimedia. 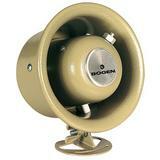 This speaker helps in improving audio quality and delivers crystal clear sound. 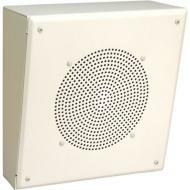 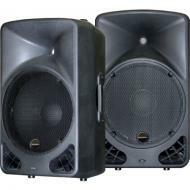 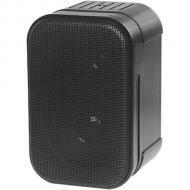 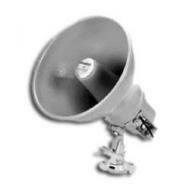 This speaker is very easy to use and handle because of its lightweight and low profile design. 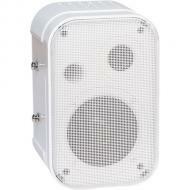 This speaker also has y-connector attached with it. 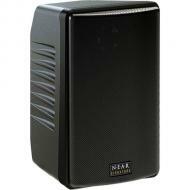 Its low-profile design makes it ideal for use in conferences, and other multimedia purposes.